It is getting harder and harder to chose a dentist for children who is experienced and caring enough. We often hear this from our patients who have tried several other kids dentists before they came to us. We are located in city of Chula Vista and there are several other pediatric dentists in the neighborhood. Our doctors are some of the caring ones in San Diego. They will fully analyze the child’s dental health and oral health. Based on their analysis, they proceed with a plan. They always explain to parents what the plans are and as to why a child might need a particular dental treatment. 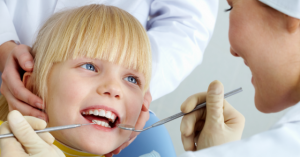 Is you child afraid to see a pediatric dentist? This has been the case with many of our patients but things start to change once they come into our office. Our friendly and professional staff will take the time to calm your child and to make sure they are being treated very nicely and with great patience. 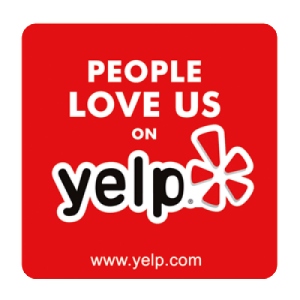 Our Chula Vista Pediatric Dentists are are also very nice and patient. They understand that how important it is for the child to learn and understand that his or her oral health is very important. How they treat children will affect the way they will think about going to dentists for the rest of their lives. We want to take that fear away. Dr. Massoumi recieved her certificate in Pediatric Dentistry from Oregon Health Sciences University in 1992 with high honors. She completed four years of Dental Sciences Studies at the University of Brussels and three years of Medical Sciences. She passed the American National Dental Boards with the score of over 97%. Dr. Massoumi is certified in CPR and PALS (Advanced Pediatric Life Support). 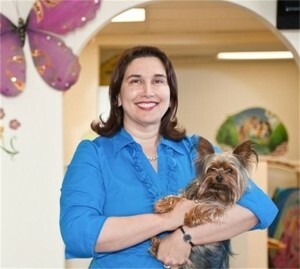 She has been practicing pediatric dentistry in San Diego since early 1993 and is a senior staff member at Children’s Hospital. She lectures about Pediatric dentistry to general dentists and Pediatric dentistry residents. Dr. Massoumi is an active member of the American Dental Association, the California Dental Association, the California Society of Pediatric Dentistry, the American Association of Pediatric Dentistry, the San Diego’s Dental Society, the San Diego’s Women Dental Society, and the International Society of Orthodontics. She is one of our Chula Vista kids dentists. Dr. Cynthia L. Jackson, D.D.S., M.S. An Ohio native, Dr. Cynthia Jackson was trained in the Midwest. Her performance at Ohio State Dental School graduated her 7th in a class of 150 in 1986 and secured her induction into Omicron Kappa Upsilon, the honorary dental fraternity. She was also the only dentist in her class to be offered acceptance into orthodontic residency programs immediately upon graduating. After receiving her Doctor of Dental Surgery (D.D.S.) 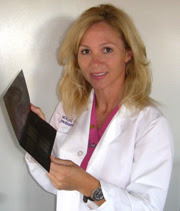 degree, Dr. Jackson chose to attend the University of Louisville for her orthodontic residency. She also excelled in additional coursework and researched and defended her orthodontic thesis to graduate in 1988 with not only her orthodontic specialist certificate, but a master’s degree in oral health as well. Some of Dr. Jackson’s research findings have been published in The American Journal of Orthodontics.She continues to publish news articles and editorials on a variety of health topics such as childhood vaccines, fluoride, and of course, orthodontics.